The COVET HOUSE is going to visit HOUSTON ´s clients and passion lovers from the 18th until the 21th of September! 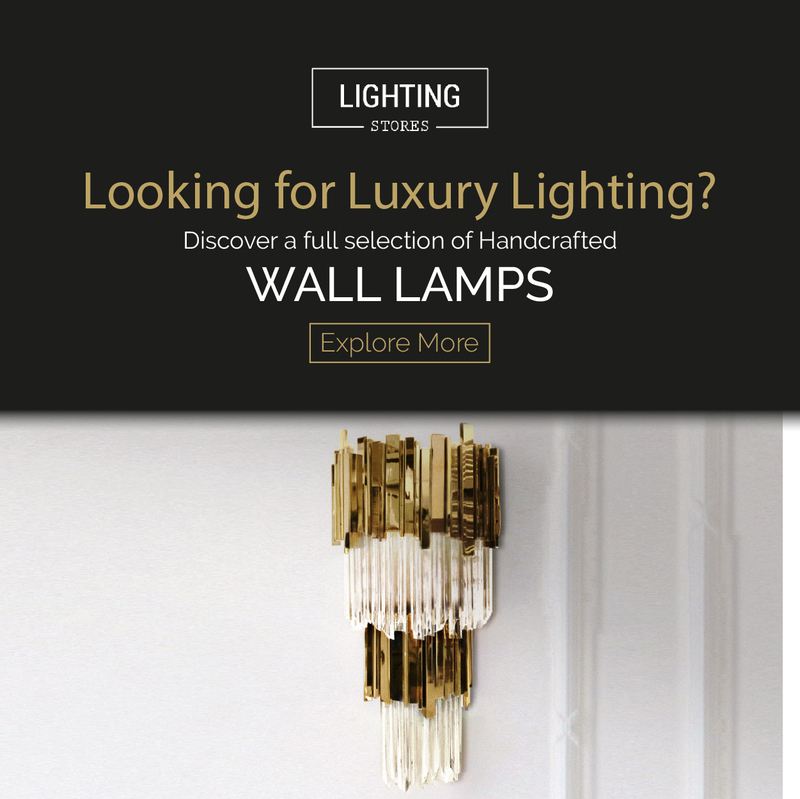 Get this opportunity to know DelightFULL, Essential Home, Brabbu, Boca do Lobo, Luxxu, Circu, Maison Valentina and Koket! FABRICE PLANTARD is a incredibly talented interior designer and he is definitely the person you want to decorate your house, he is one of a kind that has the magic touch of turning a House into a Home! The Covet House will be meeting this fabulous designer in Houston, we don´t want to miss a thing of what is going on with his projects! With bespoke millwork and ennobling details, decorator J. Randall Powers is an amazing interior designer form Houston and we are in love with is projects! Pearl Design Interiors is a luxurious interior design firm in Houston, Texas. They offer an individually tailored design service that will put theirs clients´ home into the best design for their routines and lifestyle! They have an eclectic work profile due to the fact that their clients need is always a priority and independently of their style they manage to do the best for their home decor.Working with this designers is a privilege! With over 30 years of experience, the interior design company, Slovack & Bass, based in Houston, Texas has an unparalleled reputation of quality in both vision and execution of the total project. The firm’s award winning designs, which have been featured in major publications, create a consistent legacy of clean, classic, and noticeably comfortable residences. Houston-based interior designer, Janet Gust, founded Janet Gust Design Group in 1995 and developed it into an award-winning luxury design firm.Nowadays is known worldwide! YOU MAY ALSO LIKE: MARCELLE GUILBEAU´S BEST 5 INTERIOR DESIGN PROJECTS!